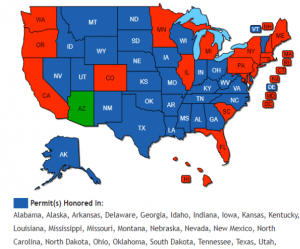 Arizona Concealed Weapons Permit is recognized in the following states: Alabama, Alaska, Arizona, Arkansas, Delaware, Georgia, Idaho, Indiana, Iowa, Kansas, Kentucky, Louisiana, Mississippi, Missouri, Montana, Nebraska, Nevada, New Mexico, North Carolina, North Dakota, Oklahoma, South Dakota, Tennessee, Texas, Utah, Vermont, Virginia, West Virginia, Wisconsin, and Wyoming. Arizona is a “shall issue” State which means the Arizona Department of Public Safety has 60 days from the time of application to issue the permit. Under the “Arizona Constitutional Carry” law that went into effect in 2010, anyone who can legally possess a firearm may carry a firearm without a concealed firearm permit in the State of Arizona. 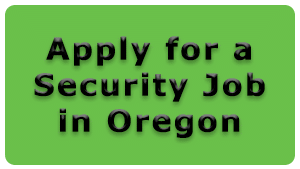 The application requirements are that the individual must be at least 21 years of age, have no felony convictions, and no misdemeanor convictions regarding crimes of violence. This includes active stalking or restraining orders and controlled substance related convictions. Use of force laws are covered under Title 13 of the Arizona Criminal Code. Applications for the Arizona Concealed Weapons Permit can be submitted by mail for non-residents after completing a Concealed Firearms Safety Course. 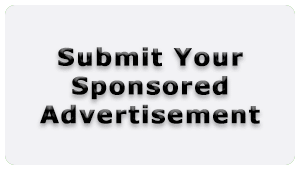 The application fee is $60.00 made payable to the Arizona Department of Public Safety (AZ DPS). The renewal fee is $43.00 and needs to be submitted by mail every 5 years. Applicants are required to submit a completed Arizona Concealed Weapons Permit Application. Applications must include a certificate of completion of a Firearms Safety Course signed by a NRA Firearms Instructor. 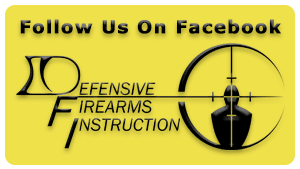 This certification can be obtained by completing the Defensive Firearms Instruction Concealed Handgun Live Fire Course or the Concealed Handgun Lecture Course. Two fingerprint cards completed by a fingerprint technician also need to be included. The Arizona Concealed Weapons Permit will be sent by mail or a reason explaining why the permit was not issued.